An enthralling first UEFA Europa League campaign ended on Wednesday with Club Atlético de Madrid triumphant against Fulham FC – UEFA.com reviews a memorable season. The UEFA Europa League was given a cool reception when it replaced the UEFA Cup in summer 2009 but the first edition proved memorable, especially for Club Atlético de Madrid. 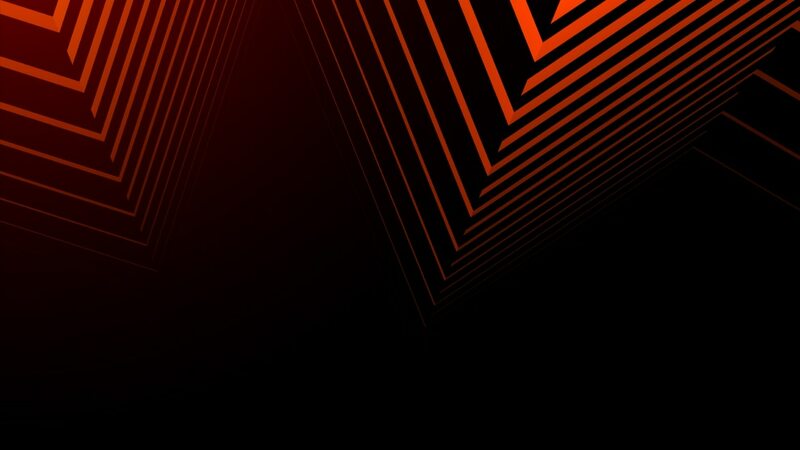 Click above to watch UEFA.com's review of a memorable season. The knockout stage in particular was full of drama, intrigue and no shortage of goals, all played out to packed stadiums. Unfashionable Fulham FC's run to the final was the perfect harbinger of the new dawn. A club without a single major title to their name, who had never finished higher than seventh in the English top flight, knocked out UEFA Cup holders FC Shakhtar Donetsk and Hamburger SV in their stunning run. The highlight, though, came in the last 16 when the west London outfit came from 4-1 down to beat Juventus. "It's been a great competition, we can only say good things about it," Fulham manager Roy Hodgson said after his team lost 2-1 to Atlético in the Hamburg final. "We've played fantastic teams, great occasions at interesting places against top-class teams. Here we are in the stadium with 49,000 people and an excellent game of football." It was indeed. Diego Forlán put the Spanish side ahead just after the half-hour though, true to form, Fulham were soon back on terms thanks to Simon Davies. It would be the indefatigable Forlán's night, however, as he found an extra reserve of energy in extra time, forcing in the winner with a penalty shoot-out looming. Atlético had ended a 14-year wait for silverware, the club's first European trophy since 1962: the celebrations were loud and long. Forlán was also Los Rojiblanco's hero at Anfield in the last four, where his extra-time goal silencing the fans of Liverpool FC, another club who transferred from the UEFA Champions League during the winter. Other memorable goals included Mladen Petrić's stunning overhead kick for Hamburg against R. Standard de Liège in the quarter-finals and David Villa's memorable hat-trick as Valencia CF drew 4-4 away to Werder Bremen the second leg of the previous round. Villa's haul was just one highlight on an evening when the UEFA Europa League "stepped out of the Champions League's enormous shadow" according to Paul Wilson of English newspaper the Guardian. Clint Dempsey's brilliant chip earned Fulham that victory against Juve, 16-year-old Lukaku Romelo was on target as RSC Anderlecht gave Hamburg a major scare before the German side edged through 6-5 on aggregate. The evening's drama went on, right until Christian Gentner's goal for VfL Wolfsburg in the last minute of extra time against FC Rubin Kazan. All the excitement was overseen by a five-man refereeing team, an experiment where two extra assistants were placed behind the goals to help the referee make decisions over incidents in the penalty area. There were also changes to the group-stage system, with four teams playing each other home and away. "The format is much more interesting now, closer to the Champions League," said Hodgson. "UEFA should be congratulated for having two competitions to keep so many top-quality teams involved." The inaugural UEFA Europa League has set a high benchmark. "All of us dreamed about this moment," said Club Atlético de Madrid goalscorer Diego Forlán as the team celebrated their UEFA Europa League triumph with fans in the Spanish capital. Club Atlético de Madrid and Fulham FC have both been overshadowed by more fashionable neighbours, but it was the Spanish side who made the most of their moment in the spotlight. While Spain hailed Club Atlético de Madrid's UEFA Europa League triumph, there was widespread praise in England for Fulham FC and Roy Hodgson as UEFA.com rounds up the press reaction.